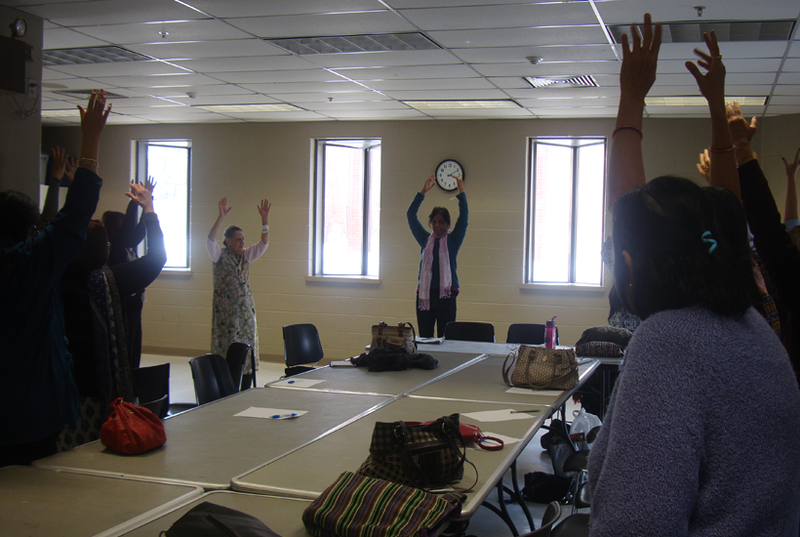 Various workshops including social meet and greets, story sessions with local youth, light exercises and yoga, stress management, elder abuse prevention, and more! Presentations regarding financial management are conducted at workshops. Attendees are also engaged in question and answer sessions, and one-to-one advice is also available. Basic computer skills such as using Microsoft Office, browsing the internet, sending emails, using social media, as well as other skills were taught in a friendly learning environment. 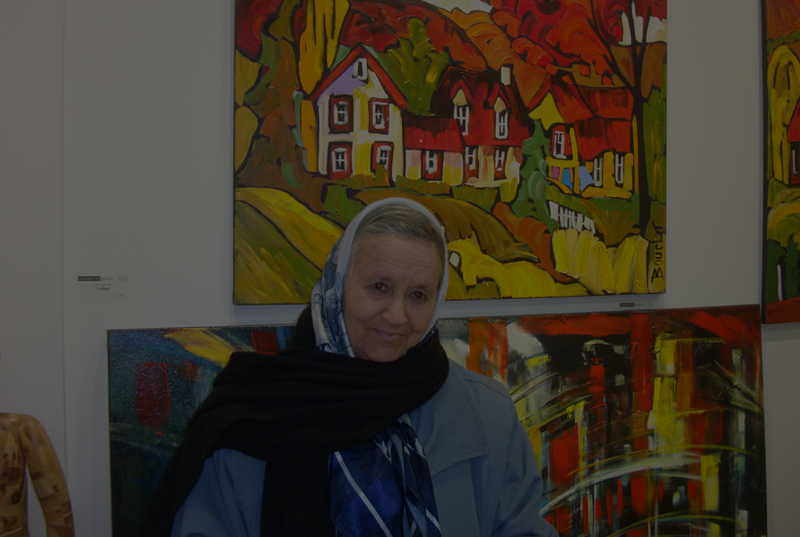 ICNA Relief Canada's Glen Erin Seniors project aims to engage local seniors with opportunities as volunteers and mentors, learning ways to avoid elder abuse, building awareness about financial issues, building computer and internet browsing skills, as well as reducing their dependency by allowing them to be involved with writing for an online e-newsletter. 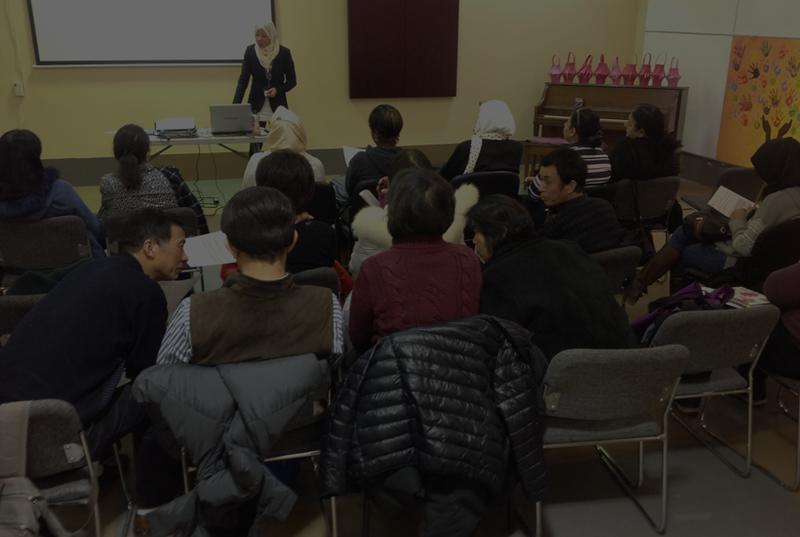 We are catering this program to a specific niche which includes mostly newcomers to Canada, in the Glen Erin Mississauga south west neighbourhoods. 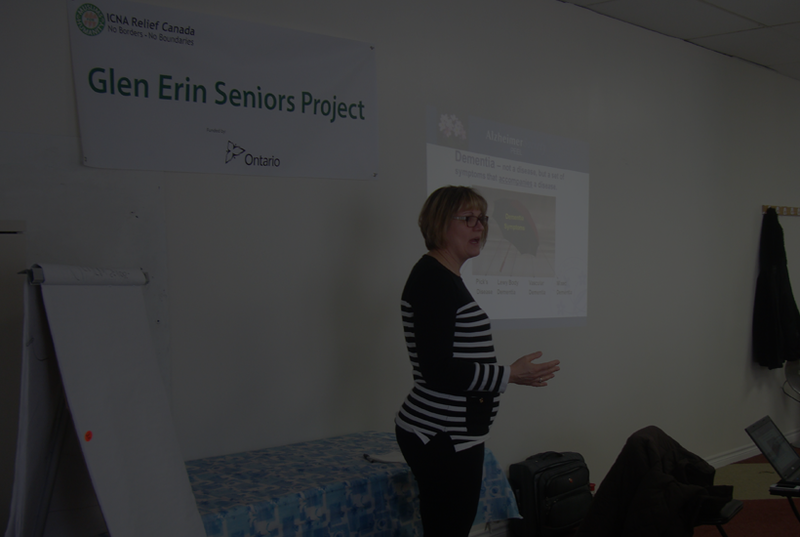 The project aims to serve 150 seniors, primarily in English, and some other diverse languages that are frequently used. Approximately 10 to 15 seniors will be enrolled in each workshop series spanning 4 weeks, with new groups being enrolled each month. There will also be two tours to Canadian heritage sites. Weekly Events from November 2014 to March 2015! 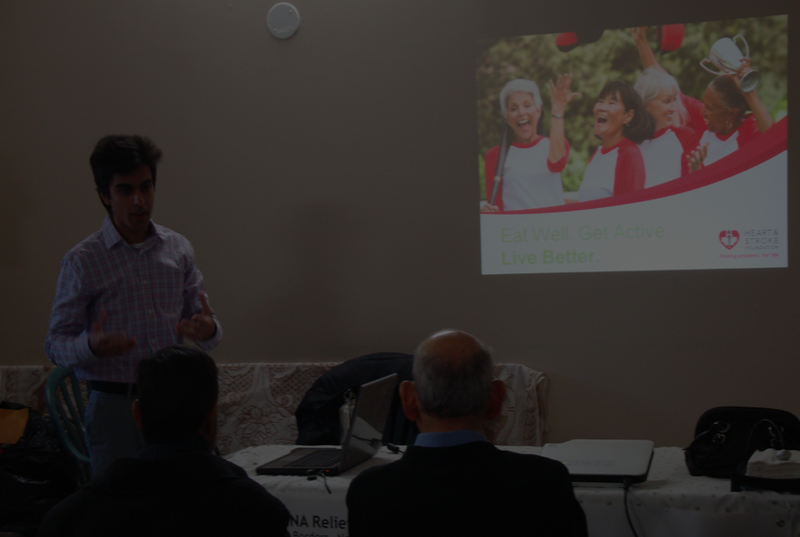 ICNA Relief Canada is a grass-roots, community run, non-profit registered charity organization with several domestic initiatives in the GTA and across Canada. Some of our other projects include Food Banks, Family Counseling, Seniors Support, Funeral Support Fund, Matrimonial Services, Foster Parenting Referral, Domestic Zakat Assistance and Youth Development. © ICNA Relief Canada 2015.